Australia’s love of real estate never seems to abate. Equally, the demand for skilled real estate agents remains strong. Real estate can be a lucrative industry for those who are adequately trained and committed. The key is to ensure you are equipped for this competitive industry. here are a number of Real Estate courses which can open the door into the property services industry for you. Are you committed to customer service? And do you love to solve problems? Then the Certificate III in Property Services is ideal if you are already working in as a property services employee or looking to gain employment in the area of day to day management and maintenance of a single property or multiple properties on behalf of property owners. If you are looking to progress you career and become a licensed real estate agent within New South Wales or Victoria then the world is your oyster! Complete the Certificate IV in Property Services (Real Estate) to apply to NSW Fair Trading or to Consumer Affairs Victoria for a real estate license. This will allow you to pursue a wide range of roles in real estate in NSW including property management, real estate sales and real estate office management. 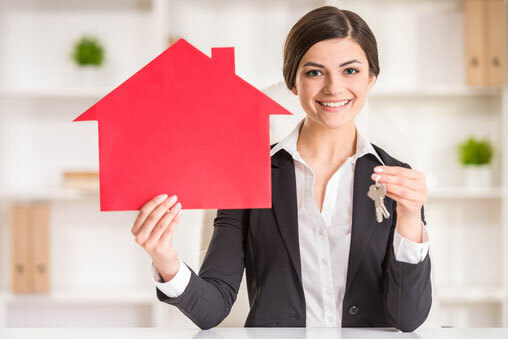 This course is recognised by both NSW Fair Trading and Consumer Affairs Victoria as the qualification requirement for the real estate agents license in NSW. If you are currently a real estate agent, or have been involved in the industry for some time, then you may be to take the leap into owning or managing an agency. If that’s the case, then the Diploma of Property Services (Agency Management), helps you acquire the knowledge and skills needed to operate and manage a real estate/property agency business. You will learn about selling, marketing, leasing and managing property, and managing the physical, human and financial resources of a real estate agency. You will also acquire the knowledge and skills that underpin the fundamental concepts relating to property and business law, urban and regional planning considerations, business/organisational risk management, appraising property including building concepts and requirements. The course also covers general financial and human resource management of a small business enterprise. If you are in looking for a one-stop shop for all your real estate training needs, contact us on 02 9700 9333 or apply online. We are happy to answer your queries or offer advice on how to start or enhance your career in real estate.